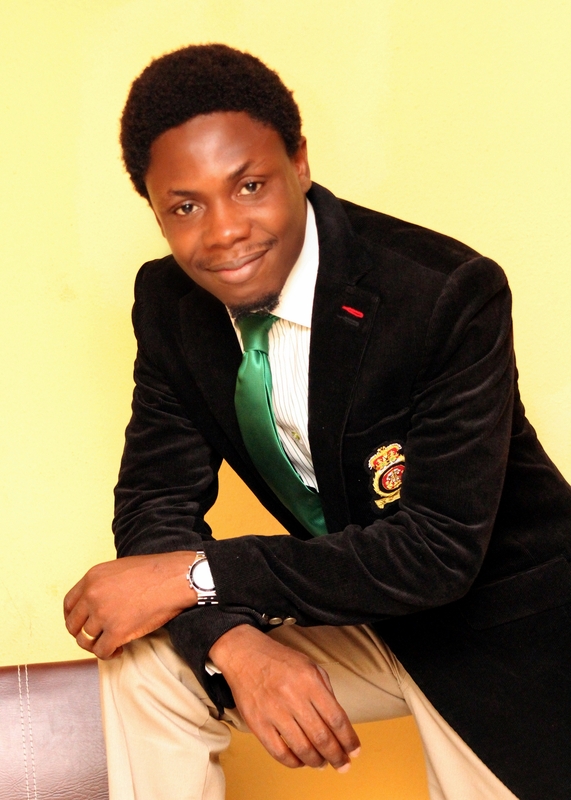 Ask Dr. Adebayo: Please is Rhogam Safe? Feeling down? Think you have no reason to be thankful? 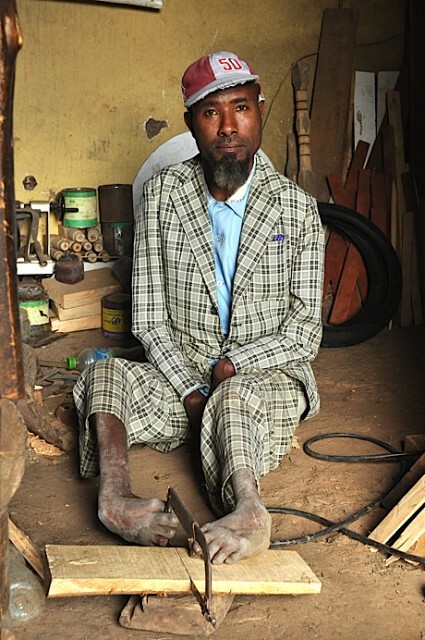 Meet Sintayehu Tishale an armless Ethiopian carpenter. Yes! You read it right. He has no arms and yet is a carpenter. He uses his feet to handle his tools and make furniture. He is making “something” from “nothing”. 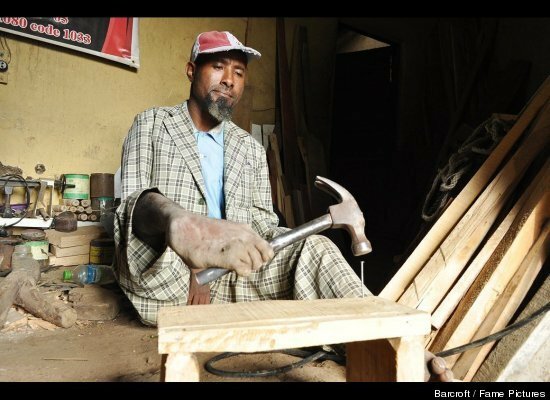 He’s lived his 42 years on earth unable to use his arms, yet he has practiced carpentry for over 20years and is married with 5 children.